Jaksta Video Converter is an ultra fast, easy-to-use converter specifically designed to convert large video files to many popular devices like iPad, iPhone and Apple TV. 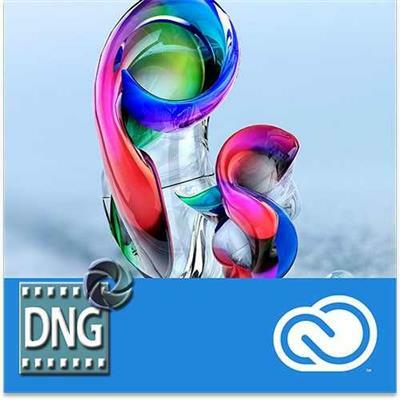 Digital Negative (DNG) is an openly published raw file specification that stores the “raw” pixel data captured by the digital camera sensor before it has been converted to JPEG or TIFF along with standard EXIF metadata, date, time, camera used, and camera settings. This format is freely available for other software and hardware vendors to support. Any Video Converter Pro version is an all-in-one video converter, 4K Video Converter and Downloader, Blu-ray Discs & DVD converter, creator and video downloader. It has good multifunction design and high speed conversion. Video Converter Ultimate is known for its ability to accept a wide-arrange of video formats. The list of video file types Video Converter Ultimate can input is extensive, including AVI, MP4, MPEG, VOB, MOV, and FLV, among several others. It can also convert audio files (MP3, WMA, WAV, OGG, AIFF, FLAC). Professional PST Migration Tool facilitates safe conversion of Outlook PST files to Gmail, Thunderbird, Windows Live Mail, Apple Mail and many other popular file formats with attachments retained. PST Converter is developed with the perfect merging of user-friendliness and reliability which allows to expediently save PST file data in desired format. It securely transfers PST contacts, task, calendars, notes etc. without altering the original information and its formatting. 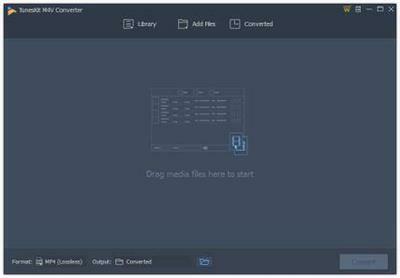 Swift Converter is a video utility tool for converting formats from video to video, video to audio,audio to audio. you can easily edit(split,trim,add watermark,crop) and convert your video or audio with Swift Converter. Convert any formats to your apple device. Also Swift Converter can help you easily extract and convert the audio content from video formats. Introducing Weather HD - a stunning, unique app which brings the weather to life right on your desktop!It gives the weather forecast and turns your desktop into a beautiful animated wallpaper scene matching the conditions. Weather HD can also function as a screensaver. Total XML Converter converts XML to CSV, JSON, PDF. It is a unique application to turn your XML files into other file types. The interface of the program is clear and straightforward. You can convert either one XML file or several folders (the app will keep the folder structure). This powerful Video Downloader supports downloading movies, music videos, playlist, sport videos, lectures and more from free video sharing website like Facebook, Dailymotion, eHow, and more than 100 video sharing sites. Besides downloading video in its original format, Allavsoft also features one-click to download as well as convert the downloaded video to popular video format like MP4, AVI, WMV, MOV, MPEG-1, MPEG-2, VOB, ASF, RMVB, DV, TS, Apple ProRes, WebM, FLV, OGV and etc. An all-in-one iTunes DRM removal software to convert DRM-ed M4Vs and all DRM-free videos to common MP4, M4V, MOV, AVI, etc. with original audio tracks, subtitles, including AC3 Dolby 5.1 surround audio, CC, etc. Freemake Video Converter - Convert video to AVI, MP4, WMV, MKV, 3GP, DVD, MP3, iPad, iPhone, PSP, Android phones. Video to MP3 with one click! Rip & burn DVD. Convert YouTube to MP4, AVI, etc. with Freemake! Guaranteed result. Any Video Converter Ultimate is an all-in-one video converter, Blu-ray Discs & DVD converter and editor, video recorder and video downloader. It converts any video formats 30X faster and get better quality than traditional video converter..